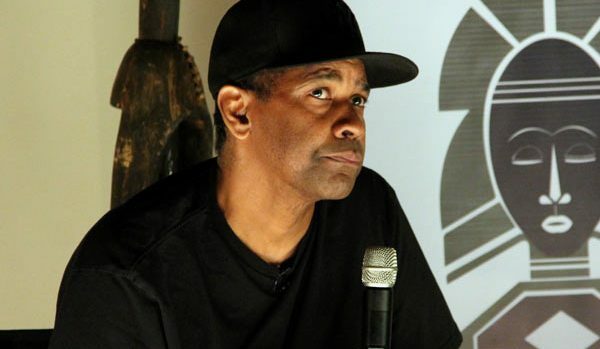 Denzel Washington returning to Broadway. The man is just brilliant. Any time you see his name attached to a project you know its going to be good. He will be starring in the “Iceman Cometh” produced by Scott Rudin and directed by George C. Wolfe. The last time Denzel Washington appeared on Broadway was in the hit play “Fences” which also became a hit movie for him and Viola Davis. The show is scheduled to open April 26, 2018.